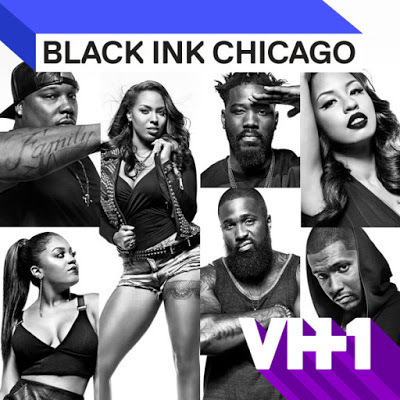 On today episode of Black Ink Crew: Chicago Season 4, “One Time At Adult Camp” The Loyal Ink crew tries to regain the trust of Lily and Reese by taking them on a team-building trip at an adult campground in the middle of the woods. Tensions ignite at the camp’s “Foam Party” and Ashley finally unloads on Don. The Moment of Truth with Lily and Reese…… Look below as Reese and Lily confront Don and the rest of the Loyal Ink crew about where things stand with Junior.